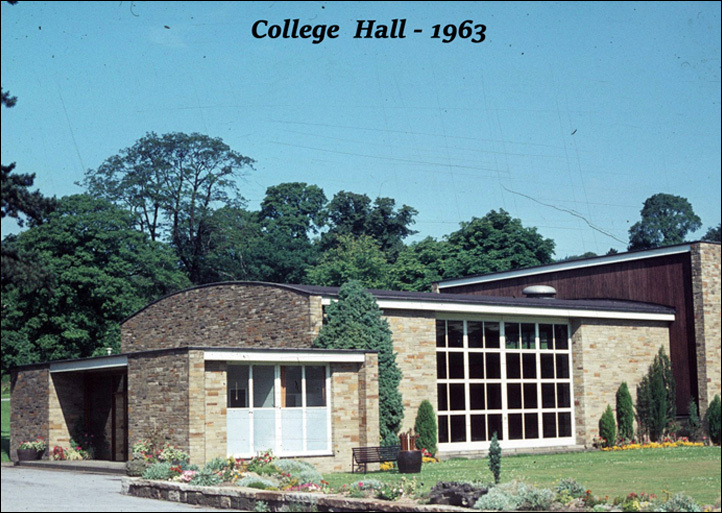 In 1956, the ‘New Hall’ (later known as 'College Hall') was built close to the Stable Block, and used as an Assembly Hall, Lecture Room and Theatre. 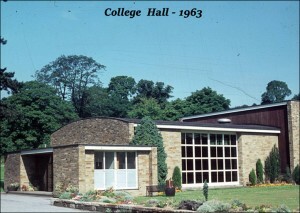 The old forecourt of the Carriage House, attached to Stable Block, was developed as an experimental theatre. 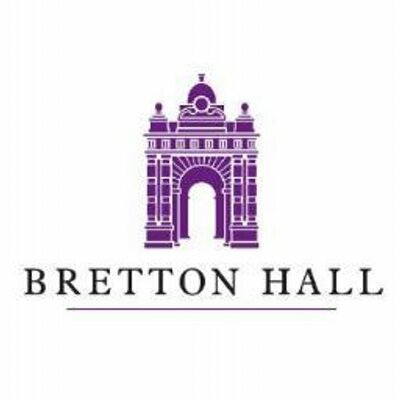 In 1959, Estate House was first used to accommodate from fifteen to twenty students; a few other students lodged with local families in Bretton Village. To read a Reminiscence, click on the relevant section in the box on the right.